Happy Holidays! If you're looking for something unique and special for your favorite pet, here are some suggestions, brought to you by the BlogPaws Great Gifts for Pets Holiday Gift Guide. For even more suggestions, click on the badge on our side bar or click here for the full PDF guide. We think you'll find some great gift ideas for the pet or pet lover in your life! As festive and fun as the holiday season can be, it can cause many pets to suffer from severe anxiety and stress. Thundershirt can help. With its patent-protected design, the Thundershirt’s gentle, constant pressure has a dramatic calming effect. Anxiety experts believe that pressure has a calming effect on the nervous system and may release calming hormones like endorphins or oxytocins. The Thundershirt for Dogs is available in sizes XXS to XXL, and is sold in Heather Grey, Blue Polo and Pink Polo. 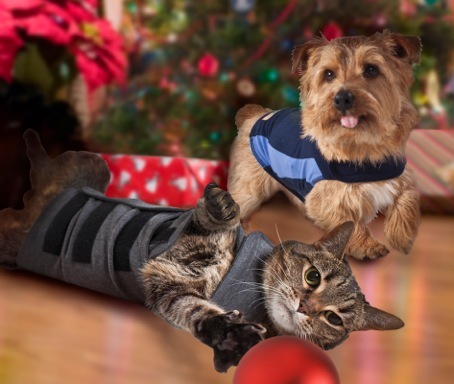 The Thundershirt for Cats is available in sizes S, M and L, and comes in Heather Grey. Price: Suggested retail price is $39.95. Both products can be personalized with custom embroidery for an additional charge. For a limited time, the company is offering a FREE personalized stocking and a squeaky toy for holiday purchases! Simply use code GIFT12 at checkout and be sure to type the name you want embroidered in the “Gift Notes” box. Shop at http://www.thundershirt.com. FURminator knows that the number one complaint of pet owners is shedding. A FURminator deShedding tool for your dog, cat or small animal, can reduce shedding, improve your pet’s skin and coat health, and help hairballs disappear. Used and recommended by professional groomers and veterinarians, FURminator deShedding tools are guaranteed to reduce shedding better than any brush, rake or comb. By reaching deep beneath the long topcoat to gently remove undercoat and loose hair they reduce shedding up to 90 percent. Tufts of hair that previously were on couches and scattered over the floor will be gone. And you’ll be able to give a customized present with no guessing involved. FURminator has products for a pet’s specific hair length, and body size. 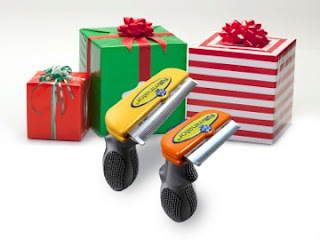 FURminator products are sold at pet specialty stores, professional pet groomers, veterinary practices and rescue organizations, and are also available online at www.FURminator.com. Price: Suggested retail price is $34.99 to $72.99. 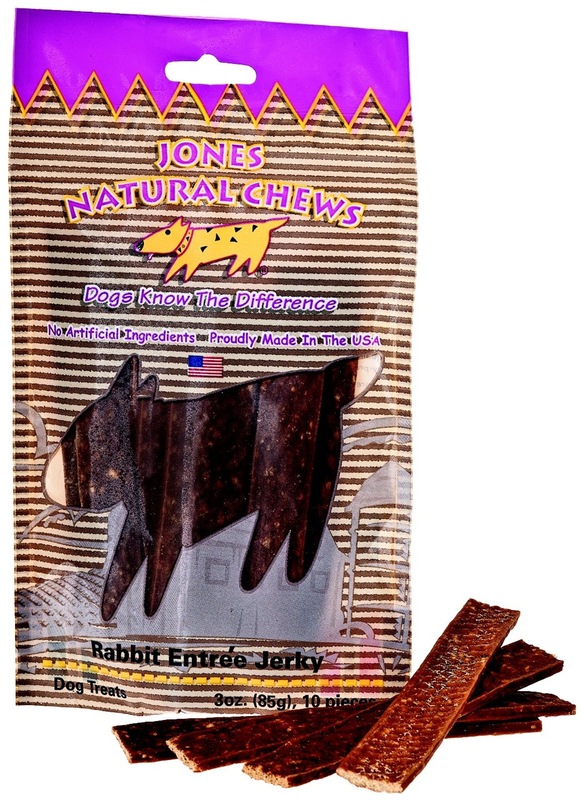 Jones Rabbit Entrée Jerky is a great treat for dogs with or without allergies. 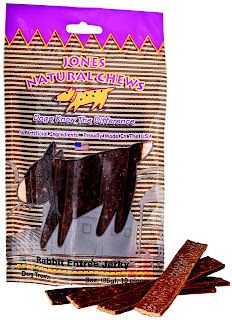 It offers a different protein source made of USA all-natural rabbit and is naturally baked. This unique treat does not have artificial ingredients added. It breaks up easily for training and is great for all size dogs. All Jones products are 100% grown and made in the USA. 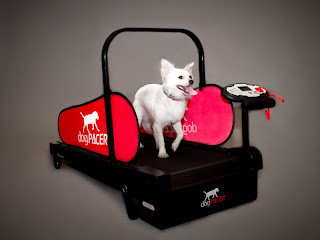 Offered in two sizes, dogPACER treadmills provide an exercise alternative for most any sized dog. The original dogPACER, for dogs up to 179 pounds, and the Minipacer, for small dogs up to 55 pounds, are made of strong but lightweight carbon steel, to withstand even the toughest workouts. The Minipacer was just named one of the year's top new dog products but the World Pet Association at Superzoo 2012. Designed as a supplement to quality outdoor exercise, the dogPACER is a great way to keep your pup fit when the weather doesn't cooperate. The DogPACER folds up for easy storage. Open, it is 76.77 inches long by 27.16 inches wide and weighs 85 pounds. The Minipacer is 42 inches long by 21.5 inches wide and weighs 48.4 pounds. Price: DogPACER retails for $499 and MiniPacer retails for $479. Both are available at www.dogpacer.com, online at various sites and in boutiques across the U.S.
Just in time for the cooler temperatures, dog owners of shorthaired, smushed-faced breeds can take comfort that Cool Blue Dog Apparel has got them covered. Cool Blue Dog Apparel just launched a new hip hoodie line, perfect for keeping Bulldogs, Pugs, Boston Terriers, French Bulldogs and other hard to fit breeds warm, comfortable and in style! To check out the Cool Blue Dog Apparel site and shop the online store visit: www.coolbluedog.com. ModaPet is introducing the Cinnamutt and Green with Envy food and water bowls just in time for the holiday season. Its product line offers pet owners ergonomically correct, stylish and functional pet food bowls. Designed by Studio Girino, the word "moda" is Italian for fashion, the influence that drives the design of all the company's products. Each bowl features BPA-free composites, is made of food grade polymer, is microwavable, dishwasher safe and extremely durable. 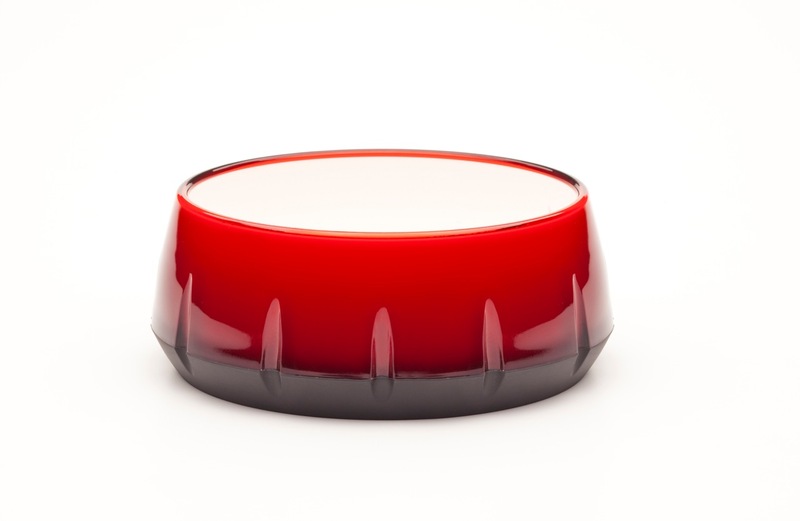 The ModaPet bowls are also constructed with non-slip bases to help keep bowls in place while pets eat. Price: ModaPet offers 11 unique bowl designs in suggested retail prices ranging from $14.95-$24.95. Disclosure: This is a sponsored post. BlogPaws compensated us for sharing these gifts with you, but you know that we only post items that we believe will be of interest to our readers! What a great idea for a dog bowl. I used to never think about what went into the making of our dogs' bowls until I started writing my blog. What an eye opener.